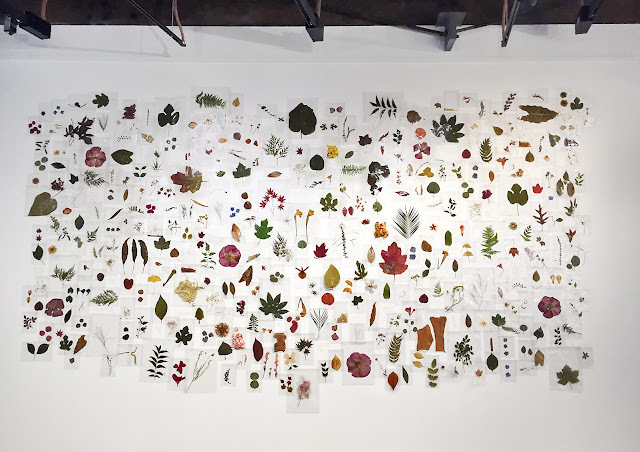 Nature's Sanctuary is an installation of a collection of over 400 dried botanicals and foliages enveloped in clear film bags float from the wall allowing shadows to be cast reminding us of their past yet present beauty. 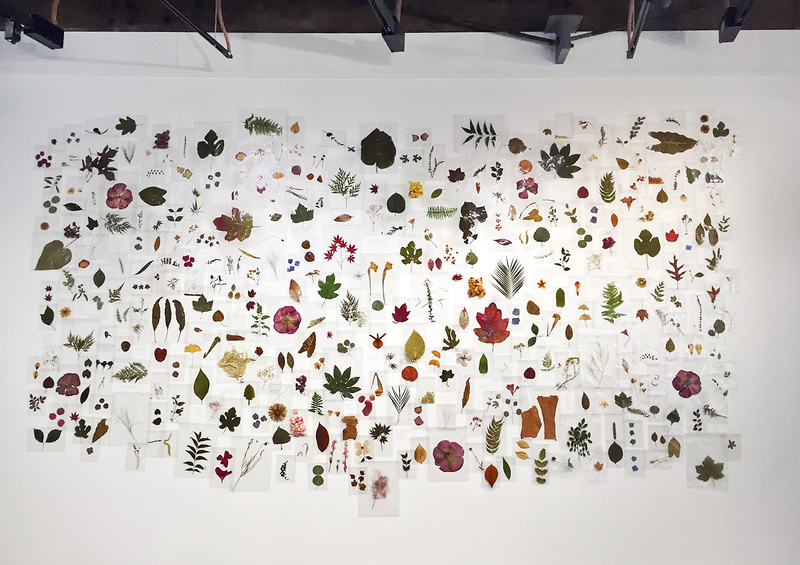 The collection, which includes exquisite orchids to roadside weeds, creates a refuge for discarded foliage and allows the viewer to find beauty in the shapes, structure, colors, textures and the seasons of nature. Hope you'll visit Artfields in Lake City, SC and check out my botanical installation in the Jones Carter Gallery from April 21-29, 2017!